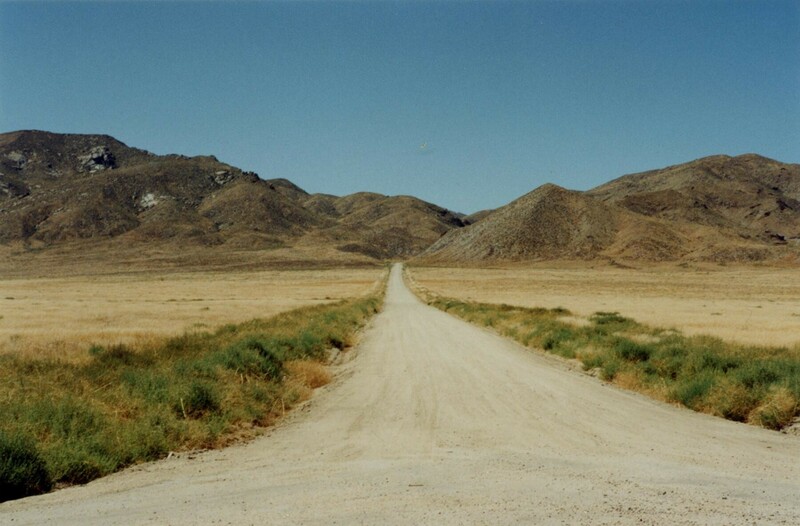 One of two major underground nuclear tests in Nevada that were performed off the Nevada Test Site. Conducted in 1963, Shoal was an experiment to study earthquake effects. A 12 kiloton bomb was detonated 1,200 feet below the surface. 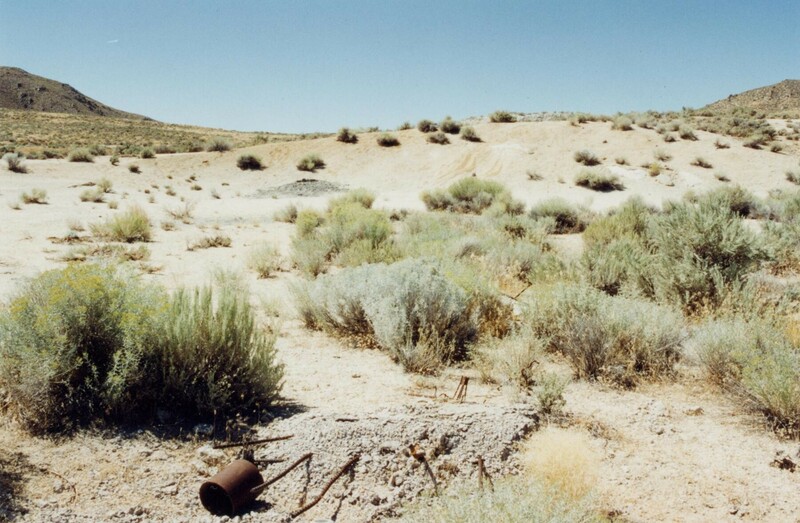 The site now is unmarked and unfenced, though radioactivity remains in the soil below the surface. 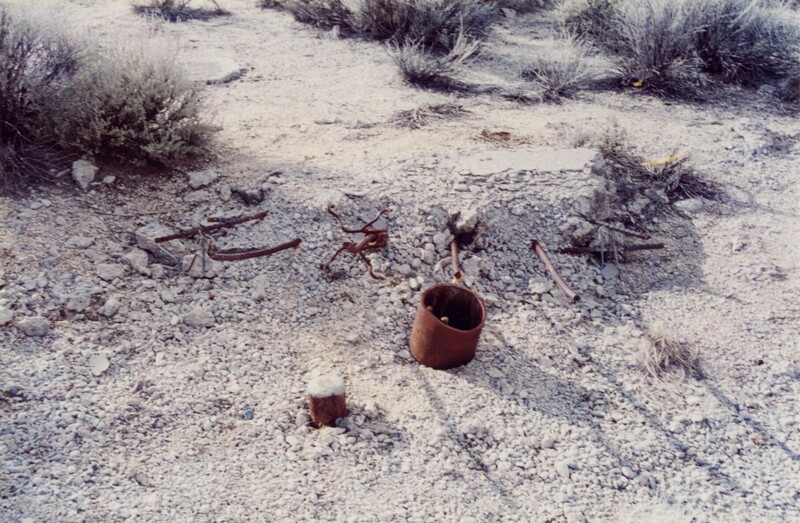 There are visible remnants of the test at the site, including cement pads and a shaft portal. Further remediation work was conducted on the site in the late 1990's.